What Factors Will Affect Wet Granulation? 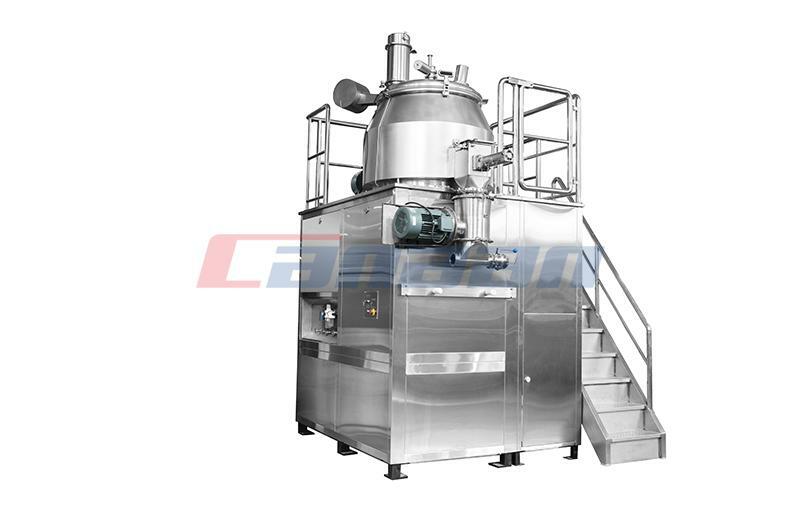 1.fine power, loose texture, dry and sticky, little solubility in water, use strong and more adhesive. 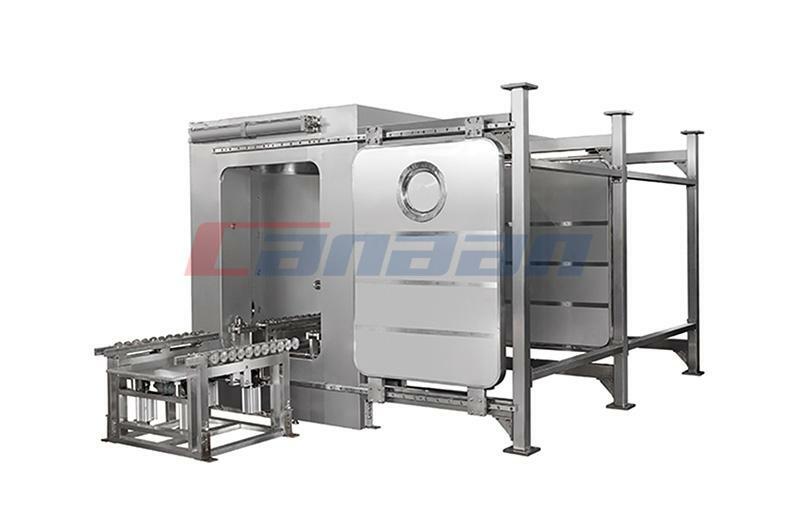 2.The solubility in water is large, and the raw material itself is strongly adhesive. The wetting agent or little adhesive is used, and the amount is less. 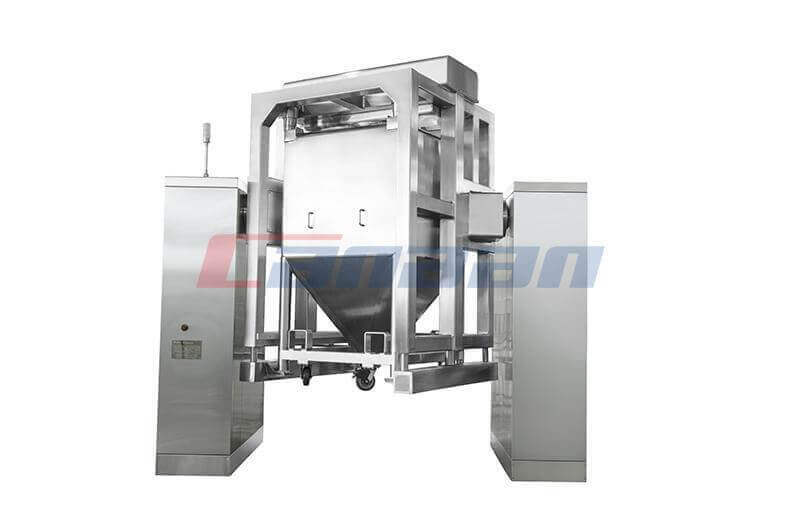 3.It is sensitive to moisture, easy to hydrolyze, water can not be used as adhesive solvent. 4.It sensitive to heat and easy to decompose. 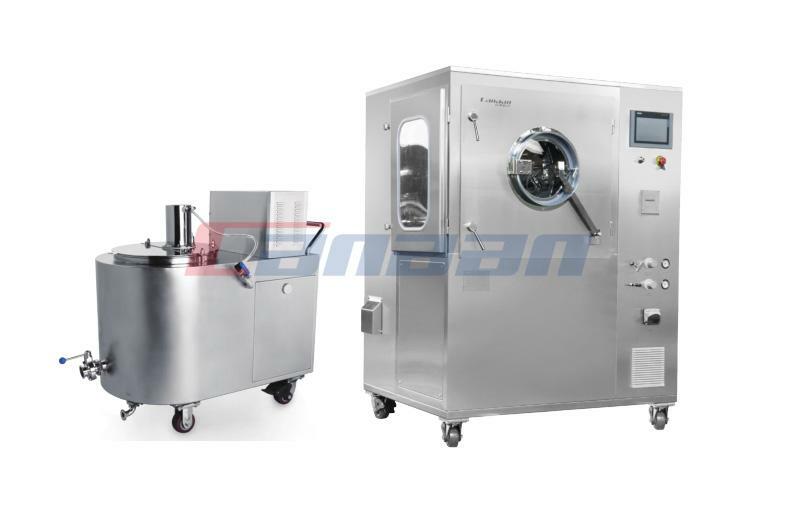 Select a certain solubility of ethanol as adhesive solvent to reduce particle drying time and temperature. 5.Use less expensive water as a binder solvent. 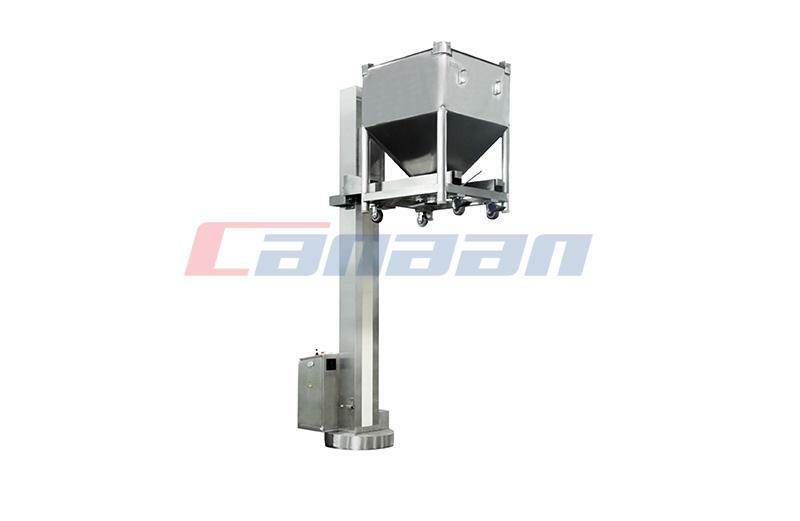 We have been in supplying High Shear Mixer, pharmaceutical equipment for many years, and have been exported granulating series, blending series to the world with best quality and price. 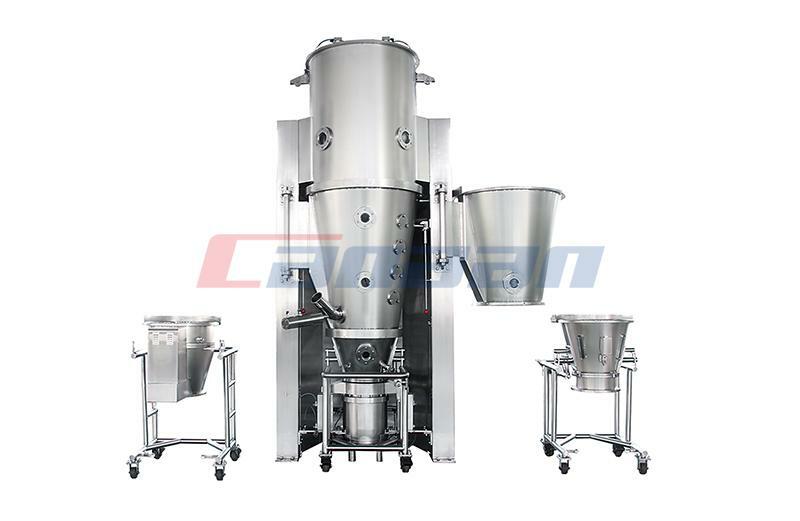 PreviousDo You Know Good Feature of Granulating Series?